A Brilliant Solution To The DMV Blues! Do you dread going to the California Department of Motor Vehicles in San Francisco to register your car or truck, complete an auto registration renewal or fill out other car- or truck-related paperwork such as out-of-state vehicle registration, VIN verification or lost registration? Unlike the DMV, Golden Gate Registration has no lines. You can visit our car and truck registration office conveniently located in the heart of San Francisco. Our computer system is tied into the DMV database and we take the hassle out of waiting in lines. We offer an array of car and truck registration services in a friendly environment, centrally located in SF and without the wait or aggravation. 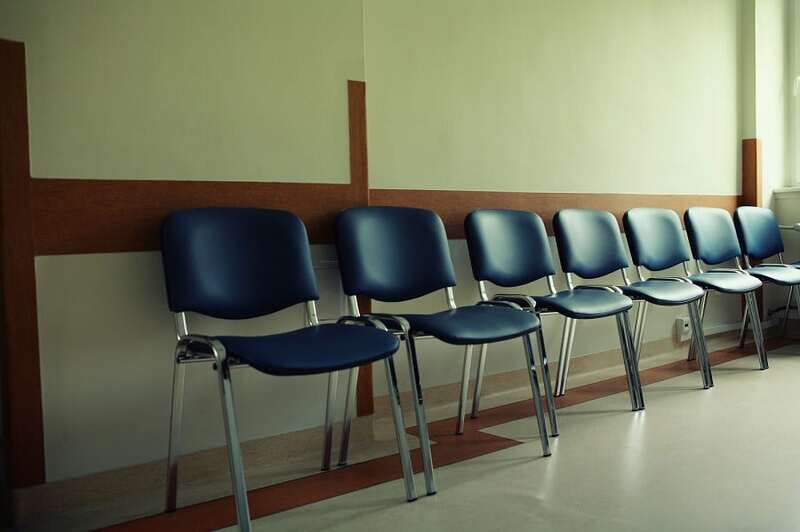 DMV services without the wait! 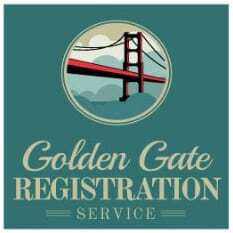 Golden Gate Registration was created out of necessity. 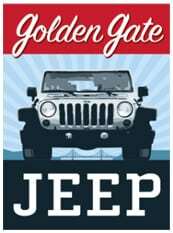 Management and employees at Golden Gate Jeep noticed that more and more customers were asking for help in the time-consuming, frustrating process of registering or re-registering their vehicles at local San Francisco DMV ofﬁces, where wait times can be an hour or longer. Who can afford to take half a day off work to register a car? We offer a full-service vehicle registration service. We are licensed by the DMV to renew your car or truck registration as well as transfer a purchased vehicle into your name. Also, just like the DMV, we can issue your new tags, registration certiﬁcate and new plates, if needed! The above fees do not include registration or penalties and fees owed the DMV.